I am very excited that I am going to be a book distributer for the second annual U.S. World Book Night in April! 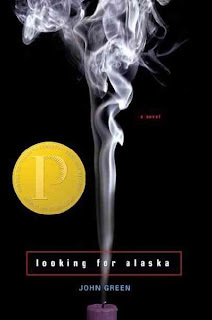 I am giving away John Green's Looking for Alaska. 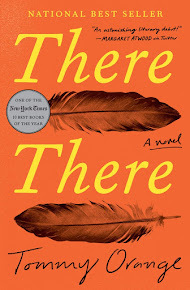 I'll confess that I haven't read this book so I'll do that in March. I may do what I did last year and distribute the books in English classes at the high school where I work. Last year I went into classes where the students don't enjoy reading and it was great to see them get excited about the books I had and then to have them come to me later saying how much they liked the books!